A generation of impostors brought up on cinema. 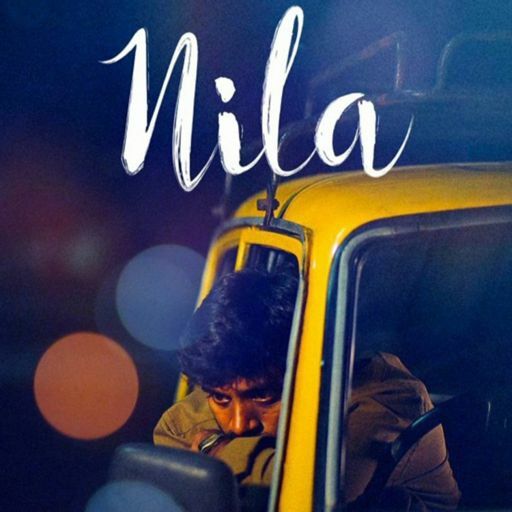 The Lewd Cabal podcast is primarily Deepauk M(@complicateur), Aditya(@gradwolf), Anantha(@anantha), Ashoka(@ABVan) and Max(@maxdavinci).We discuss films – mostly Indian – and analyse them in turn, roughly on a bi-weekly basis. In this episode @complicateur and @gradwolf are joined by Ashwathy G to discuss Aashiq Abu and Syam Pushkaran's heart wrenching film - Mayanadhi. The cabal continues its animated discussion on Virumandi in this pod. We cover the cast characters, specifically the women, the music, and the film's penchant for drawing from the real world in this session. Our third episode in the series #NerdKitchen, we have special guest @gauravsabnis who joins @maxdavinci as they talk about the basics of heat transfer, ways to cook eggplant/brinjal and eggs. We're overwhelmed with the tweets and responses for the pilot episode. Despite it being a slow social media day with a gripping test match, we got way more listens than what we expected. This is the first episode of a series we like to call #NerdKitchen and we've gotten two nerds who are known for their kitchen exploits to talk about the science behind common things in the kitchen. A look back at one of the many iconic films Sridevi made. Much like RGV's film, this pod is an ode to Sridevi the star. Pickled sweet discussion on a lovely Marathi film. While being comfortably close to home the cabal also discusses the need to point out why such films represent a specific type of life. 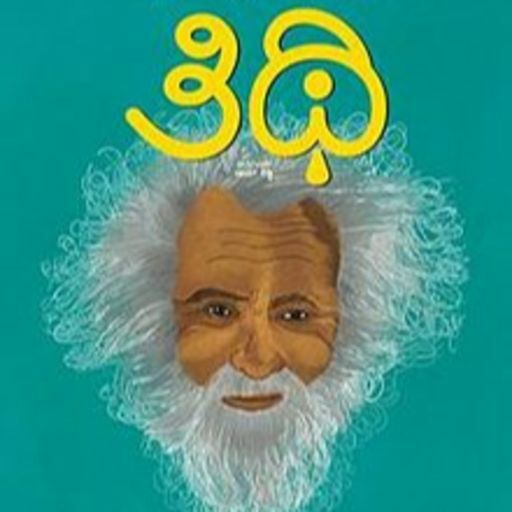 The Cabal dissects a procedural and debates privacy, potential for scams and the state of personal data in India through the lens of the 2014 Tamil thriller Thegidi. The cabal watched Aadhalaal Kaadhal Seiveer and came out with different opinions. 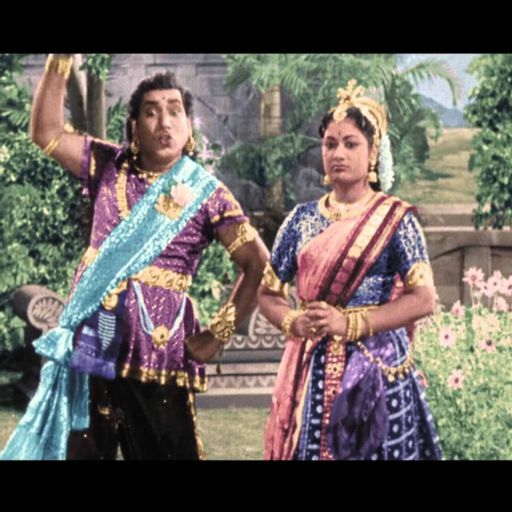 This week’s exploration on the Lewd Cabal podcast, leads the crew members to the magical and mythical land of Mayabazar. 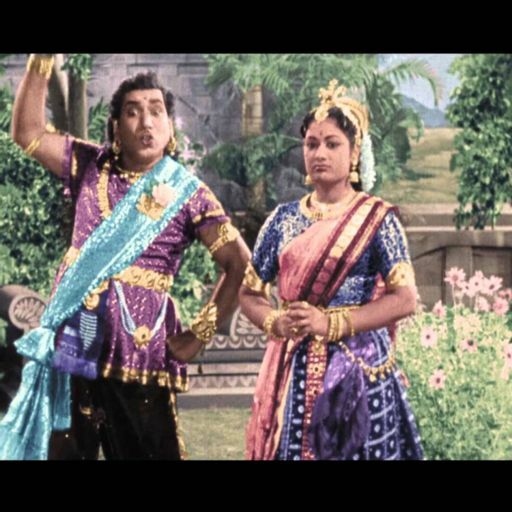 You can catch Mayabazar(in Tamil, Telugu or Kannada) on Youtube. The cabal turn nocturnally romantic and commit sacrilege by comparing this episode’s film Nila to Scorsese’s Taxi Driver. Watch the movie on Netflix before getting started.